Brock Flower Picking. Games online. 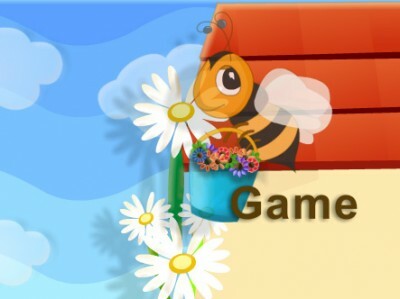 Help the little bee collect all the flowers in the garden. Move the bee around to pick flowers of the same colour. Be careful not to mix flowers of different colours because the bee will have to go home and the game will be over.